Albert Johnson was born on the 1st August 1885, in Collingham, the son of Henry Johnson and his wife Sarah Ann Johnson. Henry and Sarah had 13 children and the family grew up in Collingham. In 1911, at the date of the census, Henry, Sarah, Walter, Albert, David and Robert Henry were living at Elmwood Terrace, Collingham. Albert was listed as a warehouseman. 10 March 1904 - 2 May 1904 HMS Vivid I The naval barracks at Devonport. Vivid I was the section for training in Seamanship, Signalling and Telegraphy School. 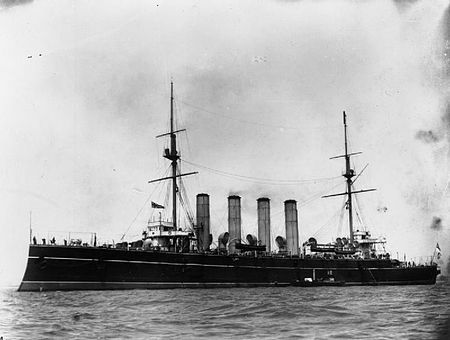 A second-class protected cruiser of the Challenger-class. Commissioned on 30 May 1904, and commenced duty on the Australia Station. She was paid off into reserve on 10 October 1912 before recommissioning during the First World War. She initially served as part of the Ninth Cruiser Squadron off West Africa before serving in East African waters. Albert would have been on board throughout her commissioning. 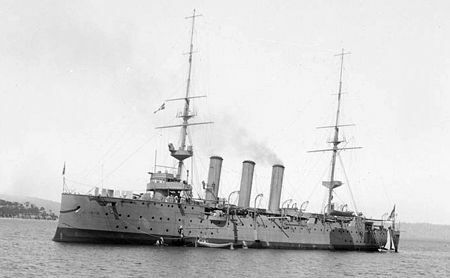 HMS Euryalus was a Cressy-class armoured cruiser built for the Royal Navy around 1900. Badly damaged by multiple accidents while fitting out, she was not completed until 1904. She became flagship of the Australia Station that year and was reduced to reserve upon her return in 1905. Recommissioned in 1906, she served through World War 1 and was sold for scrap in 1920. All of these postings were as an Ordinary Seaman. 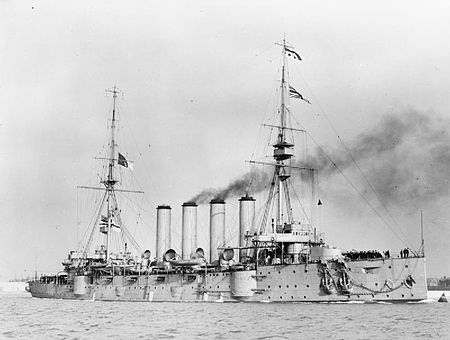 He was then promoted to Able Bodied Seaman and continued his service on Euryalus until the 12 March 1906, when he was again posted to HMS Vivid. 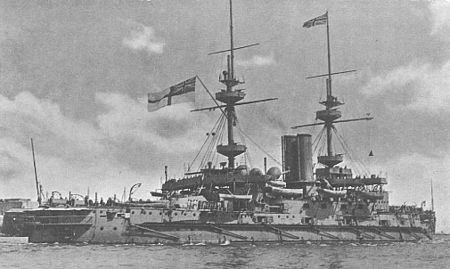 A Duncan-class pre-dreadnought battleship of the Royal Navy commissioned in 1903. 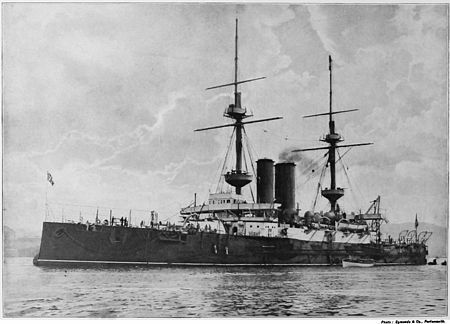 She was one of six Duncan-class battle ships ordered in 1899 in response to French and Russian ship-building programmes. Shortly after entering service she was made obsolescent by the introduction of Dreadnaught-class battleships. Russell served in a number of stations before being placed in the reserve in 1913. She was brought out of reserve in 1914 and served in the Grand Fleet in the Dardanelles Campaign. 22 June 1908 - 20 August 1908 HMS Vivid I Devonport Barracks - probably for refresher courses and more training. A Majestic-class pre-dreadnought battleship of the Royal Navy. Commissioned in 1895, she was the largest pre-dreadnought launched at the time. She served with the Channel Fleet until 1904, following which she was assigned to the Atlantic Fleet. In 1907, she was part of the Home Fleet, firstly assigned to the Nore Division and then with the Devonport Division. She served in the First World War until she was sunk by torpedo in 1915. This completed Albert's Naval service and he then transferred to the Royal Naval Reserve at Devonport on the 14th March 1909. He perhaps thought that his days at seas were over. A pre-dreadnought battleship of the British Royal Navy and a member of the Canopus class. Intended for service in Asia, Ocean and her sister ships were smaller and faster than the preceding Majestic-class battleships, but retained the same battery of four 12-inch (305 mm) guns. She also carried thinner armour, but incorporated new Krupp steel, which was more effective than the Harvey armour used in the Majestics. Ocean was laid down in December 1897, launched in July 1898, and commissioned into the fleet in February 1900. In 1910, she was assigned to the Home Fleet, and saw little activity until the outbreak of the First World War in August 1914. At the start of the conflict, she was assigned to the 8th Battle Squadron and was stationed in Ireland to support a cruiser squadron, but in October she was transferred to the East Indies Station to protect troopship convoys from India. A Dryad-class torpedo gunboat of the Royal Navy. She was launched in 1894 and served in the Mediterranean between 1896 and 1905 before being used for fishery protection. 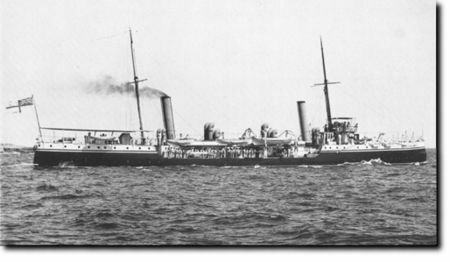 In 1914 Hussar was converted into a minesweeper, and she took part in the Dardanelles campaign for the landing at Cape Helles on 25 April 1915. During this campaign of 1915 her commanding officer and two of her ship's company won the Victoria Cross. She was broken up in 1921. A Diadem-class protected cruisers. 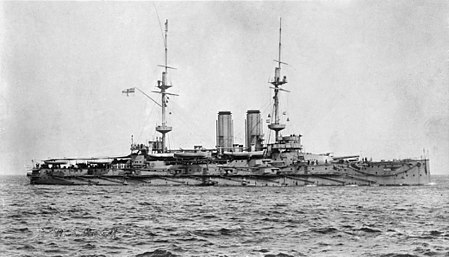 Having been in reserve, Europa was, at outbreak of the First World War, assigned to the 9th Cruiser Squadron operating in the Atlantic and was stationed off Cape Finisterre as flagship until June 1915. In 1915 she was operating off Moudros, participating in the Dardanelles Campaign, for which she received a battle honour. Europa was the flagship at Mudros July 1915 – 1919 and paid off at Malta in March 1920. 17 March 1918 - 24 August 1918 HMS Vivid II Devonport Barracks. Vivid II was the base for sailors on detached duty and attached to HMS Vivid for accounting purposes also named "Vivid" was the school section for Stokers and Engine Room Artificers School. 25 August 1918 - 24 March 1919 HMS President This HMS President was probably the Royal Victoria Yard, Deptford. After the war, Albert returned to Yorkshire and on the 21st August 1922 he married Ethel Leah Adams in St. George's Church, Leeds. At that time he gave his occupation as a tyre fitter. Ethel's father has been a cake baker, and, interestingly, we find that in 1939, Albert is living at 29 Hannover Square, Leeds when he gave his occupation as a cake baker.